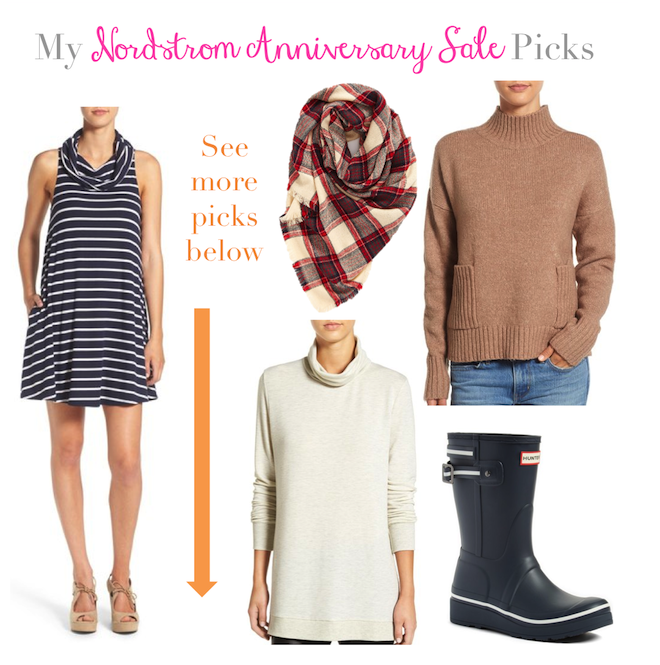 Since this entire week felt like a lifestyle recap, I thought I would skip Friday Fours for today and instead share my favorite pieces from the Nordstrom Anniversary Sale! For those of you who don't know, the #NSale is when Nordstrom gets in a ton of new fall merchandise and marks it down to great prices. There are always awesome designer pieces like Tory Burch riding boots and Barbour jackets that very rarely go on sale, but are great deals during this one time event. I highly recommend stocking up on some fall goodies ASAP because things are already selling quickly! The prices go up again August 8 so don't wait to pick up your favorites. I made it easy by dividing items into two widgets: one for clothing and the other for shoes, accessories and other goodies. A lot of other bloggers have done in depth shopping guides so rather than showing you hundreds of pieces, I selected 30 of my favorites for you. Check out a bunch of my picks below!